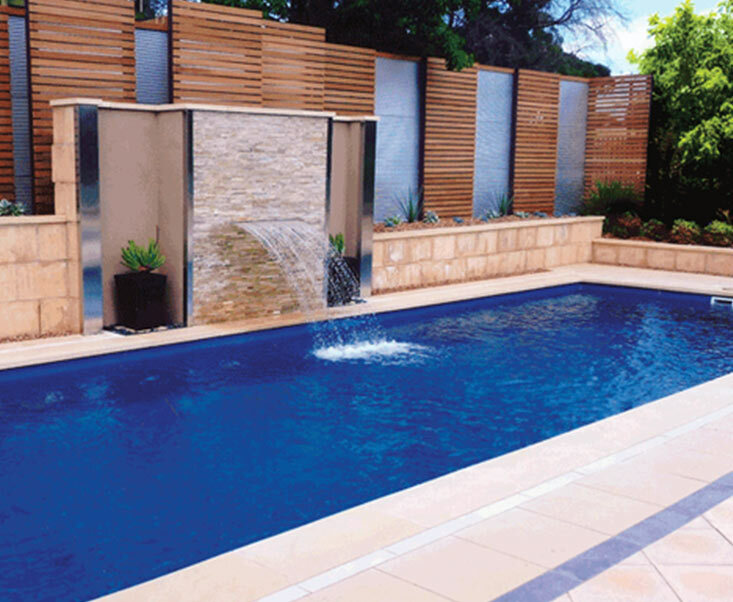 Whether you have a compact backyard, or you love to swim for exercise, a lap pool is the perfect choice for you. 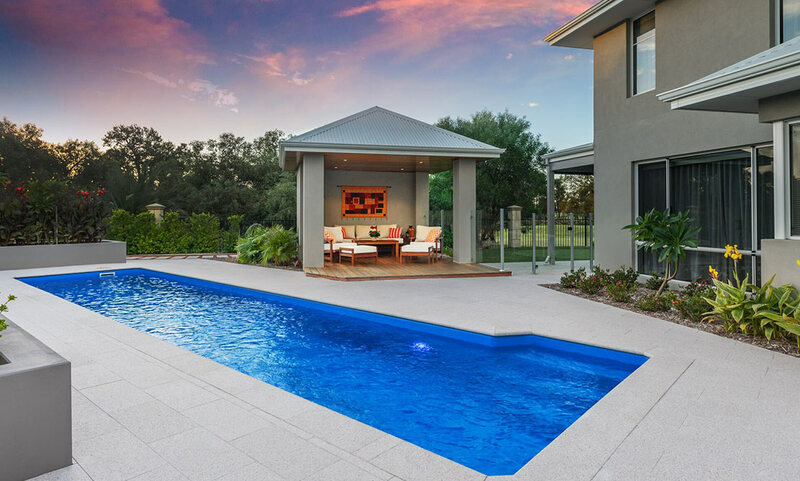 With properties getting smaller across Melbourne, these pools are ideally suited to fitting into almost any space – and their design ensures they are as functional as they are attractive. 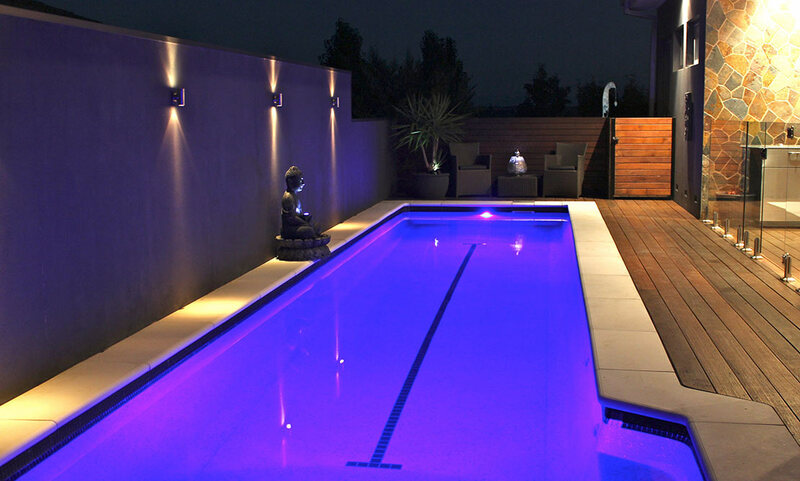 Why Should I Choose a Lap Pool? With a long and thin design, this style is the perfect option for anyone looking for a new way to work out from home. 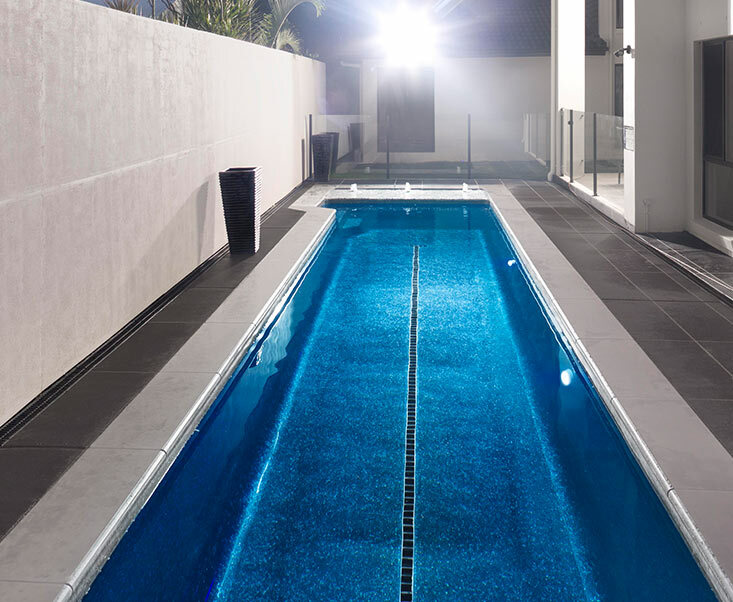 Compact and attractive, they fit neatly within narrow properties, and allow the home owner to say goodbye to crowded public pools – you can exercise whenever the mood strikes! A lap pool is also an excellent choice for anyone undergoing rehabilitation, offering a low impact workout that often can’t be completed out of water. How big are lap pools? 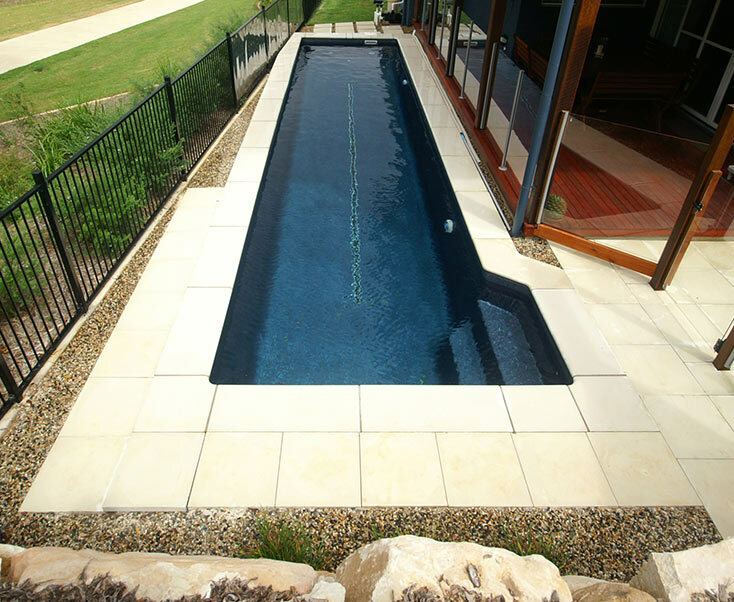 All of our pools are custom designed to our client’s exact measurements, so it depends on your needs and your property! In general, they are between 1.2 to 1.6 meters deep and 15 to 25 meters long. You can also choose whether you want a single lane or double lane – for exercising with a partner. Where do they look best? 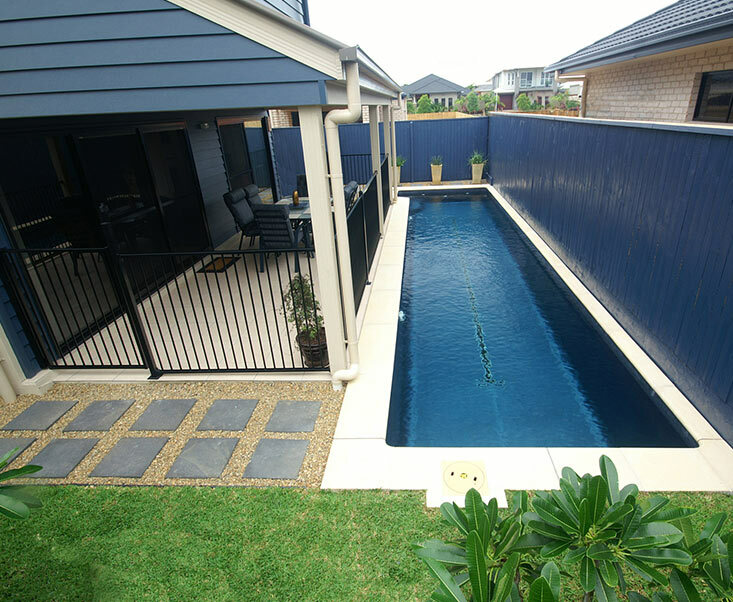 We know property sizes are shrinking across Melbourne, which is what makes lap pools such a great choice. 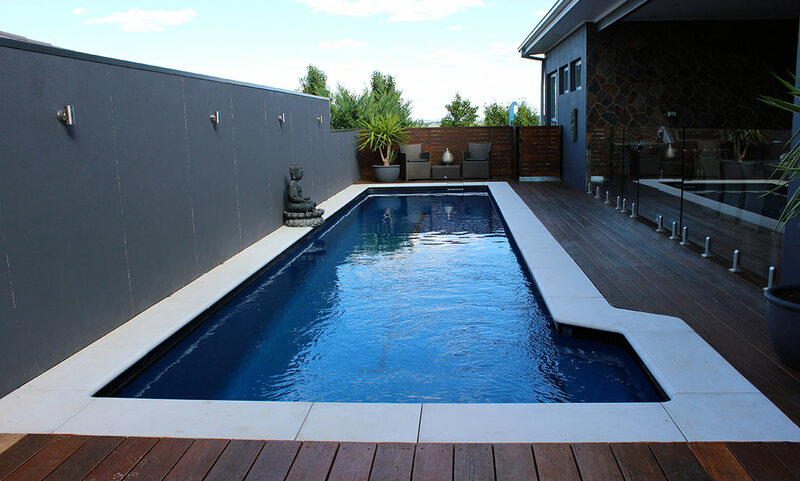 Neighbourhoods where thin backyards are the norm, such as within inner city suburbs of Hawthorn and Toorak, or outer city areas like Cranbourne, can all benefit from the versatility of a lap style pool. They can either be placed at the back of your property, or along the side of your home, depending which space is best suited. Are there any extras I should add to my pool? This is completely dependent on your needs and property. 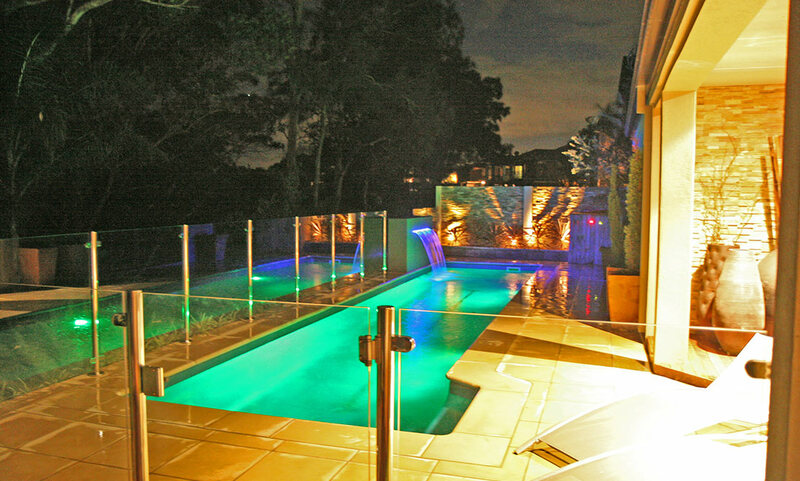 However, in the past our customers have included heating and lighting – allowing you to use your pool whenever you choose. Underwater seating is also an excellent option, especially if you think you may like to rest at the end of each lap, whilst ladders and steps can make it easier to enter and exit the pool.